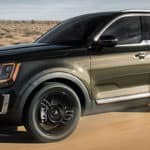 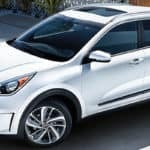 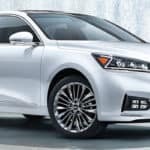 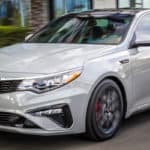 2019 Kia Rio Inventory The 2019 Kia Rio sends your fun quotient soaring without weighing down your budget. 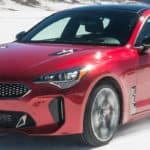 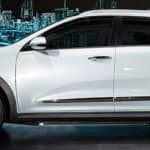 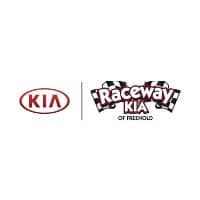 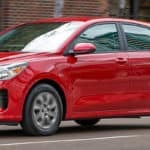 What’s new for the 2019 Kia Rio? 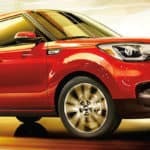 This year, the Rio offers a better experience at a friendlier price. 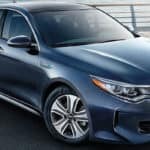 Last year, you had to upgrade to the top-trim EX to enjoy Apple CarPlay and Android Auto capabilities….